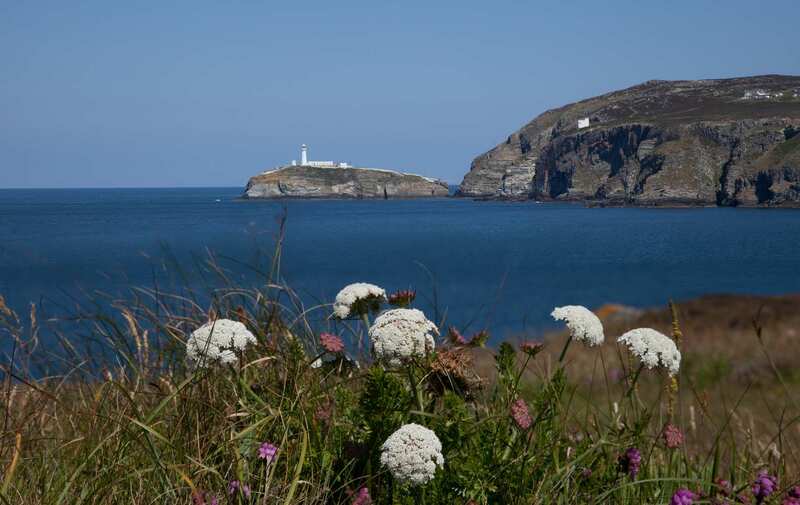 Explore Isle of Anglesey's southern stretches at your own pace on a self-guided walking holiday. Accommodation, luggage transfer and custom holiday pack included. 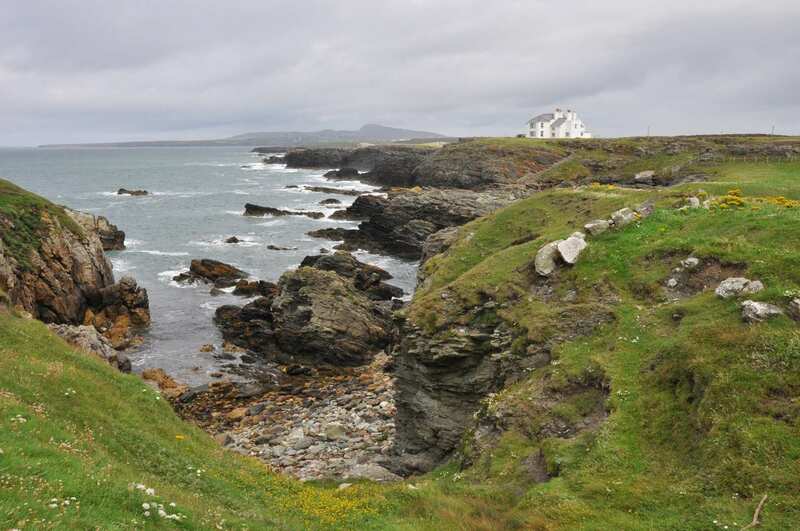 A walk from Holyhead to Bangor along rocky coastline and the Menai Strait in the South of Anglesey. 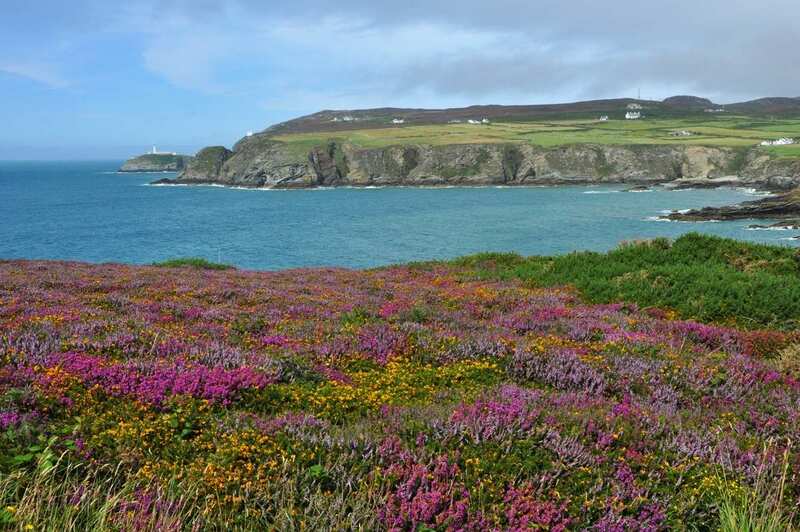 The south section of the Isle of Anglesey Coast Path starts at the busy ferry port of Holyhead and negotiates rocky headlands and sandy coves on the way to Bangor. 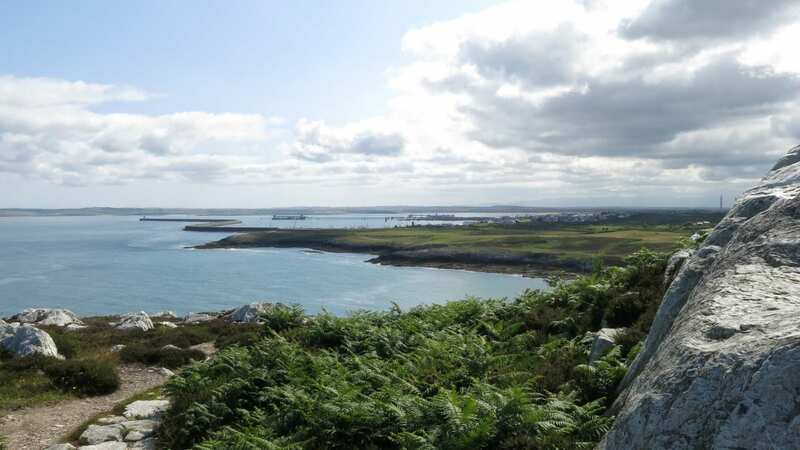 Incredible, far-reaching views can be gained from atop Holyhead Mountain, the highest point on the island, while the lower lying terrain boasts tranquil forests, golden beaches and thriving ports and fishing villages. 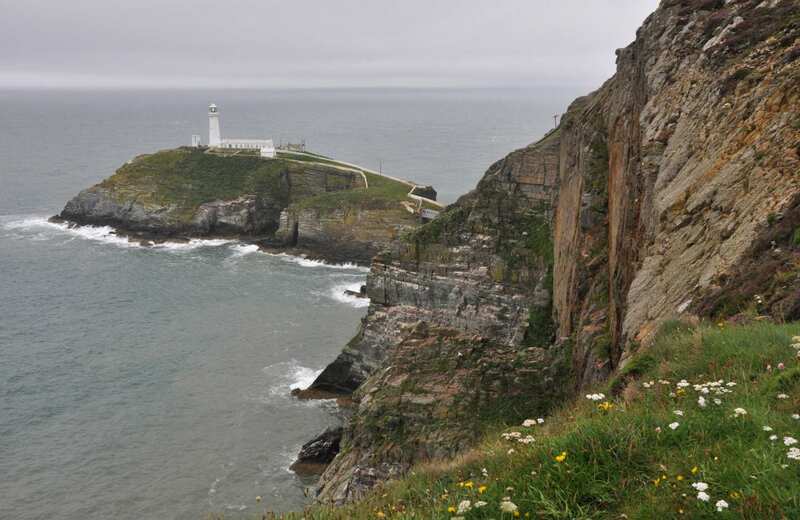 Sites of particular interest include the amazing rock arches of Bwa Du and Bwa Gwyn, the beautiful South Stack Lighthouse and the 12th century church of St Cadwaladr containing the Cadfan Stone. Admiring the spectacular coastal scenery of Anglesey and across the Menai Strait to the mountains of the Snowdonia National Park. Enjoying one of the very best beaches in Anglesey beyond Cable Bay, where sloping dunes give way to smooth, golden sand. Spotting the many species of birdlife in the coastal dunes, including Razorbills, Choughs, Guillemots and Terns. By Air - The most convenient major city and international airports are Manchester, Liverpool John Lennon and Cardiff. By Rail - There is a rail station at the start of the trail (Holyhead) and also at the end of the trail (Bangor). 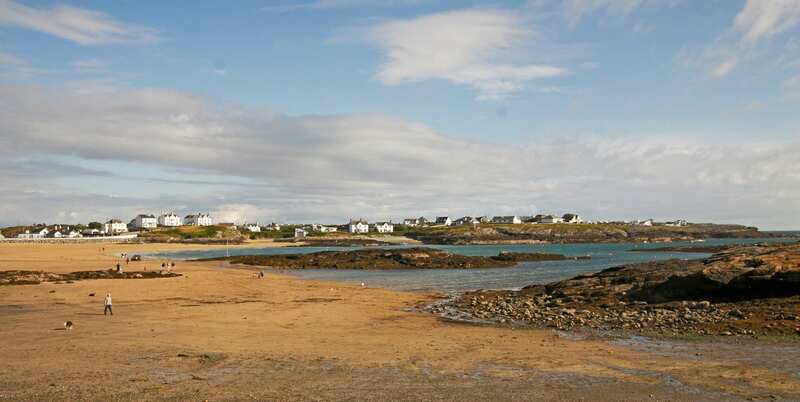 By Bus - Various bus services run to Holyhead and from Bangor. From London - Trains run from London Euston station to Holyhead. 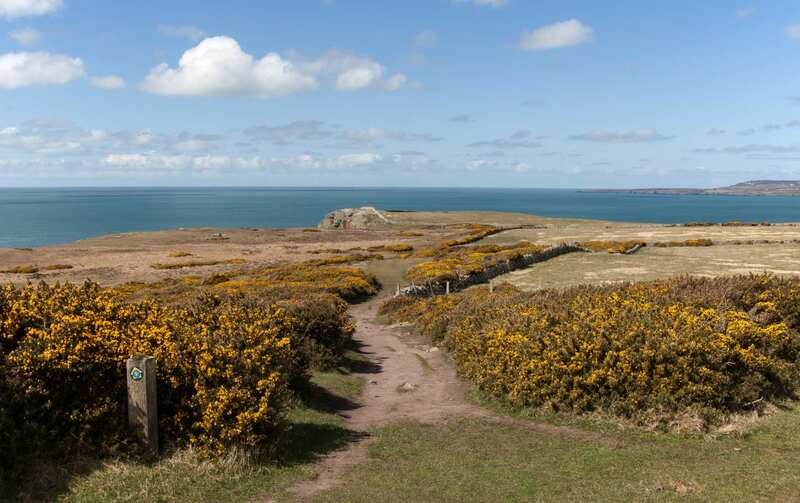 Return To The Start - The easiest way to return to the start of the trail, is to take a train from Bangor to Holyhead.